Injuries are something no athlete wants to face. Yet, orthopedic injuries happen more than anyone would like to admit. In fact, more than 3.5 million injuries among high school athletes occur each year. Fortunately, an orthopedic injury, while it might cost you the season, doesn’t have to cost you the career. Injuries are something no athlete wants to face. Yet, orthopedic injuries happen more than anyone would like to admit. In fact, more than 3.5 million injuries among high school athletes occur each year. Fortunately, an orthopedic injury, while it might cost you the season, doesn’t have to cost you the career. Our team at Medical West wants you to know that if an orthopedic injury does occur, it doesn’t have to mean the end of your participation in sports. The orthopaedic professionals at Medical West Orthopaedics are here to help you get back to the playing field as soon as possible after injury. 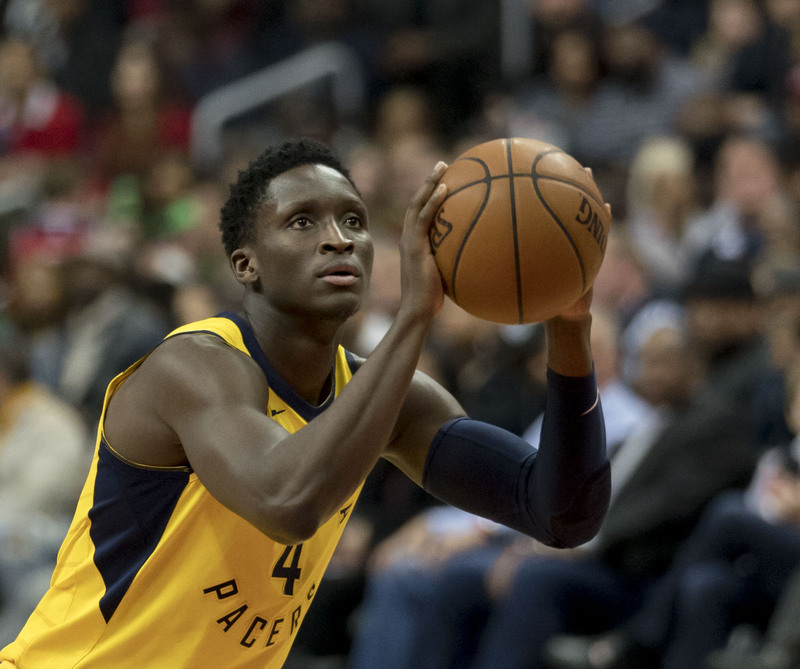 Indiana Pacers’ all-star guard, Victor Oladipo, knows all too well the feeling of having a season come to an end because of a sports injury. During a game against the Toronto Raptors, Oladipo suffered a ruptured quad tendon. Because surgery is required for this type of orthopedic injury, Oladipo will have to sit out the remainder of the 2018-2019 NBA season. When a ruptured quad tendon occurs, the tendon that runs from the quadriceps muscle to the top of the kneecap is torn. During the procedure, orthopedic surgeons repair, as well as re-attach, the torn tendons in the knee. Afterward, physical therapy will help Oladipo regain full function of his knee. Since the recovery period is usually around six to nine months, Oladipo should be back on the basketball court just in time for the next NBA season! Don’t Hang Up Your Sports Hat Just Yet! Sports play an important role in many American lives. From improved self-esteem to having a sense of belonging, sports provide a number of benefits to participants. Therefore, not being able to be involved in the sport you love can put an athlete at an increased risk of depression. Our orthopedic specialists at Medical West Orthopaedics are here to help athletes get back to the sport they love sooner rather than later after a sports injury. From physical therapy to surgery, there are a number of orthopedic treatment methods available at Medical West Orthopaedics. If you suffer from an orthopedic injury, make an appointment with one of our orthopedic specialists who can give you the proper diagnosis and treatment plan for your injury. Discover how the medical team at Medical West in Bessemer, AL, is here to help you get back to the sport you love after an orthopedic injury. Make an appointment at Medical West today by calling 285-481-7000. We are here to serve the communities of Hoover, Bessemer, McCalla, and Vance.